Unfortunately, more than two thirds of Australians – including children – don’t get enough exercise. The stats tell us that too many people are spending too much time sitting and not enough time moving. It’s a problem that we’re fighting hard to solve. All you need to do is 30 minutes of activity each day to maintain your health (it’s an hour if you’re under 18). That’s why we make it easier for everyone, regardless of age, gender or background, to ride a bike. 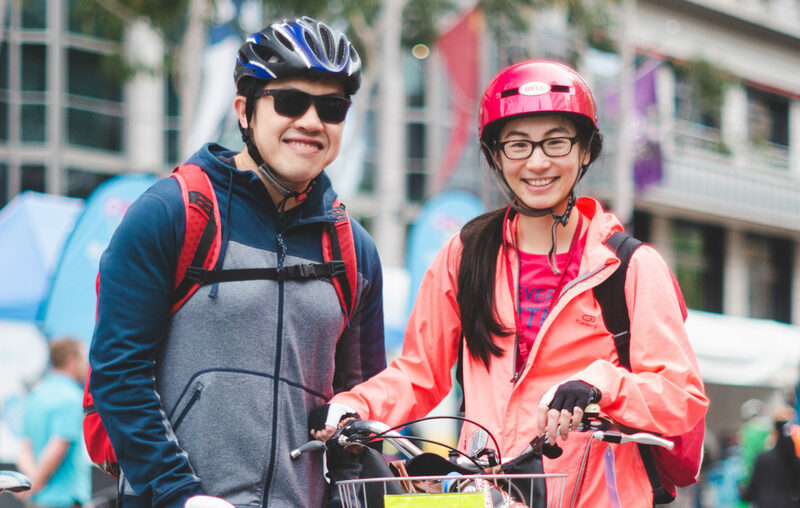 Bike riding is cheap, fun, easy, convenient and one of the healthiest ways to get around. Riding a bike should be a normal part of our everyday. 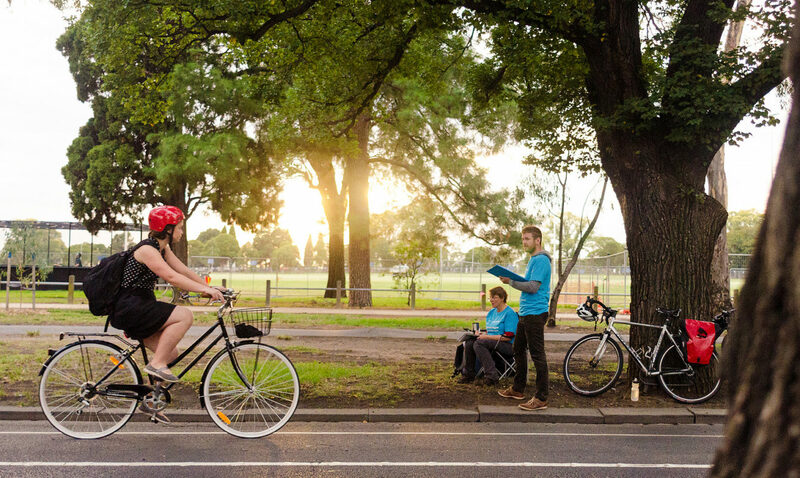 With your help, Bicycle Network is making it easier for everybody to ride a bike, every day. We roll-up-our-sleeves and work with governments to create safer riding conditions, more facilities and fairer legislation. 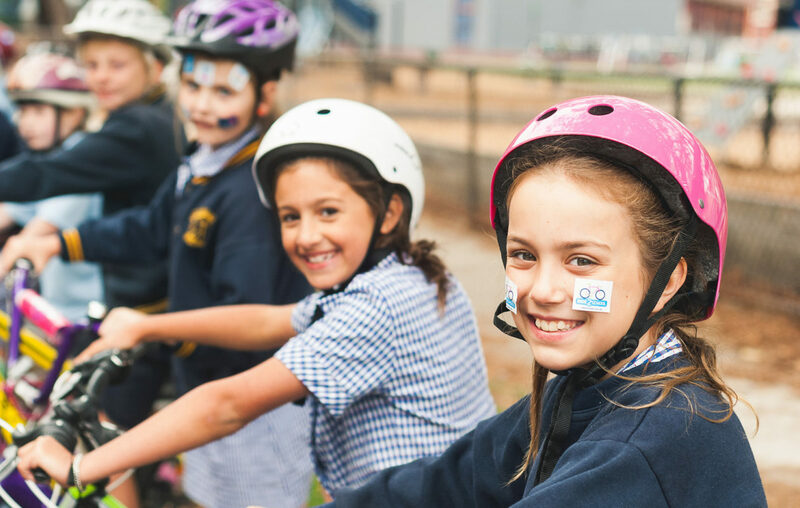 Our award-winning behaviour change programs build healthy bike riding habits for people of all ages. 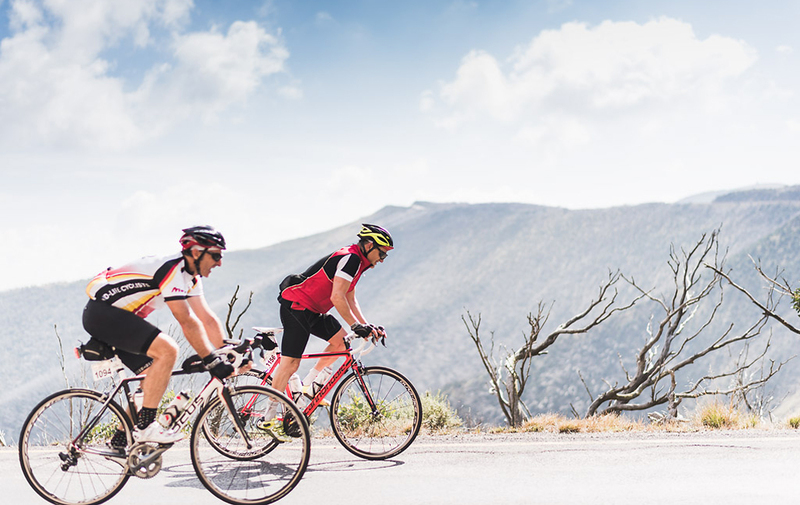 We protect and support riders across Australia with our membership services. We stand up for bike riders when they’ve been wronged. 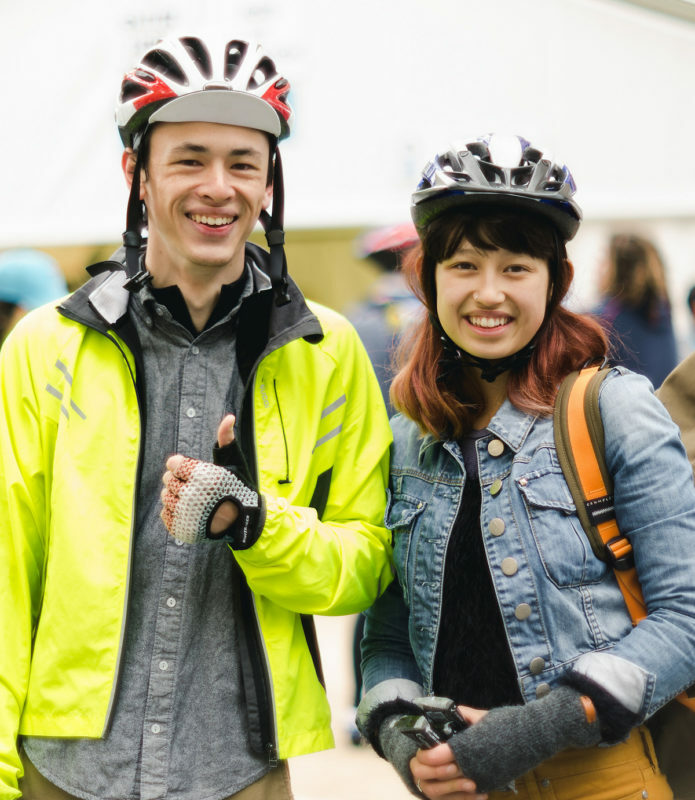 Our world-class events brings the bike riding community together and celebrates their achievements. No matter what, how or why you ride, we make sure the voice of all riders is heard by decision makers and the media. So that we’re working on the most best things to get more people riding, we check the evidence, so that our actions are based on fact not opinion, and we pilot and test our ideas before going big. It’s what we do that matters, not what we say we’re going to do. That’s why we’re committed, honest, inclusive and progressive. We’re not afraid to take on something huge and we don’t let the doubters stop us. We push hard because we believe we can make a difference. We don’t waste our time with BS – but we’re never rude about it. We want to get on with the job so we’re honest with ourselves and others. We’re quick to welcome you into the family. We’ve got your back, no matter who you are or what you ride. We think creatively, adapt and always strive to be better than yesterday. 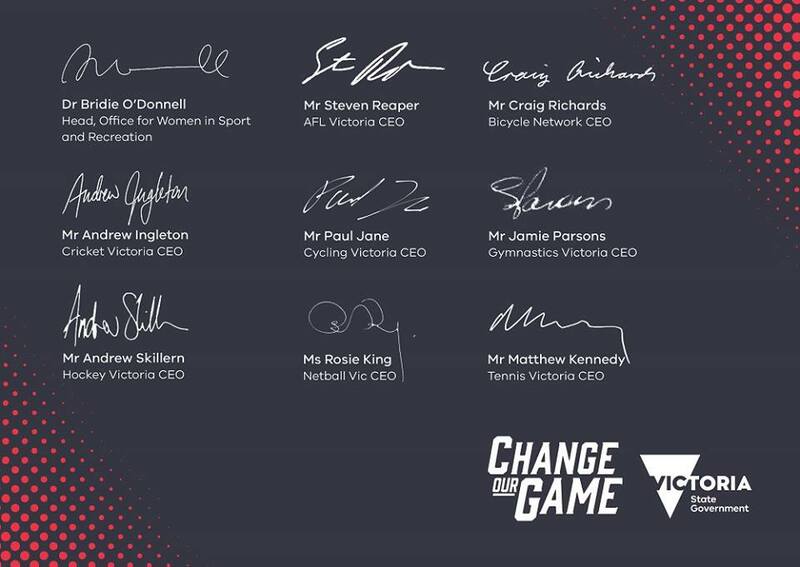 As a Change our Game champion, Bicycle Network is proud to be part of the team that’s taking a stand to increase participation and leadership of women and girls in sport and recreation. Together we can identify and overcome the systemic barriers that hold many women back as we move towards 50/50. We are committed to making the leadership and participation of women and girls a strategic focus in our organisation and across bike riding. 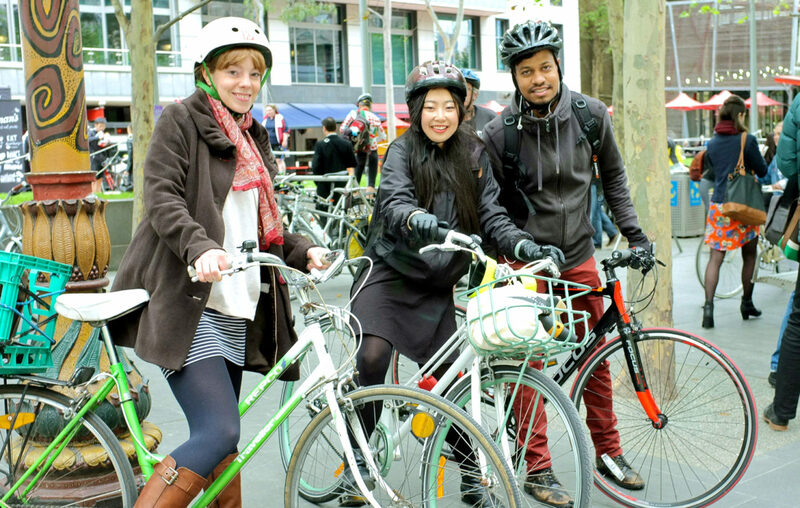 We dream of a day when Australia is a nation of bike riders. When our liveable communities are full of happy and healthy people pedalling. However, the depressing fact is that each year, 20 times more Australians become physically inactive than take up bike riding. It’s our job to fix this problem. Here’s how we plan on doing it by 2022.